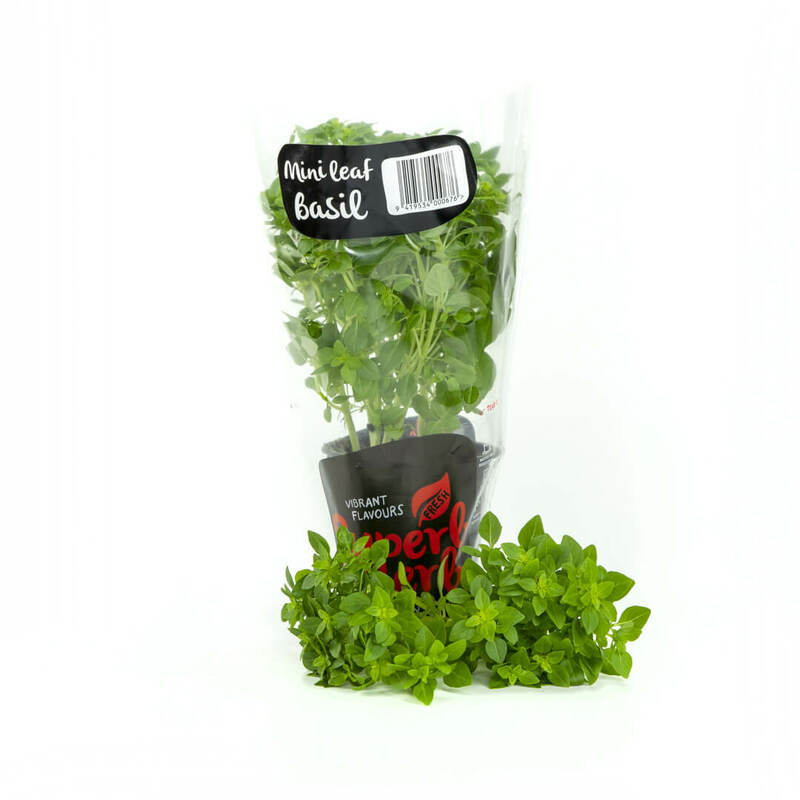 You will love having the Mini Leaf basil on your kitchen bench. 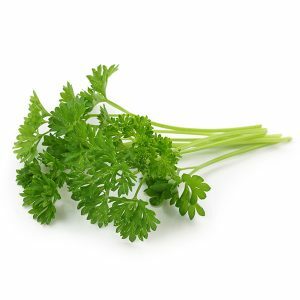 Not only full of flavour, it is a neat, attractive, uniform plant with a strong aroma, ideal for the original pesto. 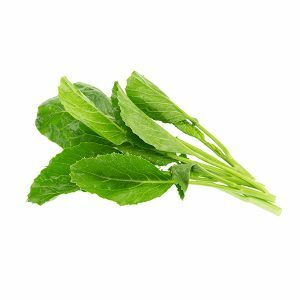 Its small, flavourful leaves make convenient garnishes and are easily pinched from the plant or stem and sprinkled over dishes. Mini Leaf Basil leaves are just so versatile, perfect as topping on pizzas, pastas and to make a spicy pesto. 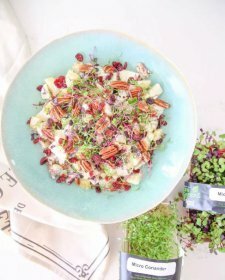 Pinch as many leaves as you need from the plant or stem and sprinkled over dishes. Simple! 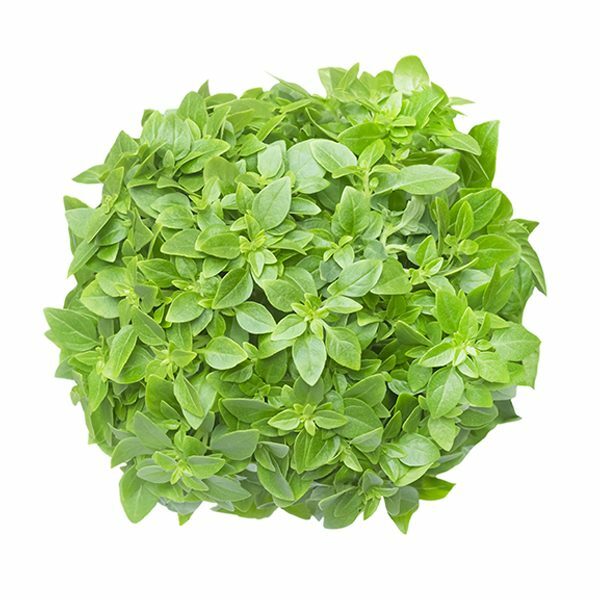 Like other types of basil, pick your Mini Leaf Basil leaves just before watering to get the most intense flavour, when the stems are starting to droop. 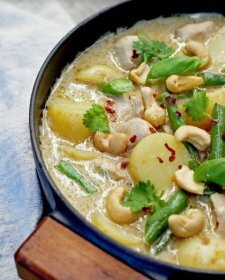 You’ll see that all the flavour is concentrated in the fragrant leaves. Let your Mini Leaf Basil tell you when it needs watering. It should start to wilt. 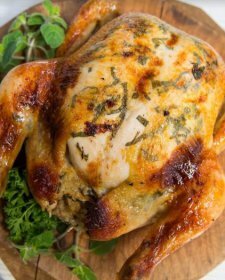 Over watering will dilute its flavour, while stressing it will increase the production of essential oils, improving its flavour. To stop your Mini Leaf Basil from getting too leggy, pinch back the stems just above new side shoots. Do not refrigerate as the chill will quickly turn the leaves black. Leave your potted Mini Leaf Basil on your kitchen bench away from draughts and preferably out of direct sunlight. 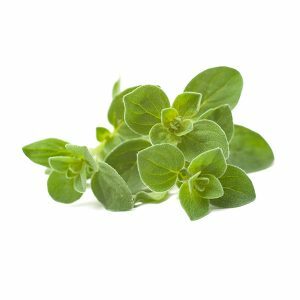 Mini Leaf Basil contains many vitamins and minerals, including vitamins A, C, and E, fiber, and antioxidants. 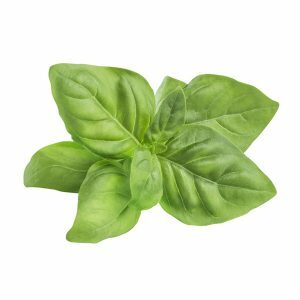 Like other basil, the Mini Leaf Basil is packed with Vitamin K, which helps with blood clotting and aids in bone strength. 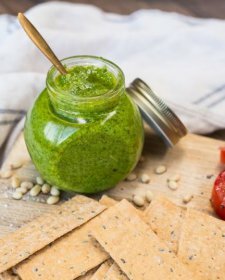 Used medicinally for its antioxidants and antibacterial properties, basil oil provides an immune system boost and combats aging and skin ailments.